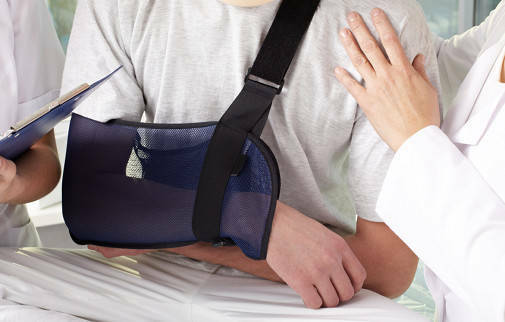 If you are injured or suffer property damage as a result of an accident that occurs on public or private property as a result of someone’s negligence, you may be able to claim damages. Owners or occupiers of property are often liable for injuries or damage that occur on their premises. Sometimes contractors employed by owners may be responsible. Public Liability claims may include accidents at shopping centres, public footpaths, private property, licensed premises etc. You may also be able to claim for injuries sustained by dog or other animal attacks. There are strict time limits within which claims must be brought. If you are unsure whether you can claim, call us on (02) 4422 0466 for a free initial consultation.